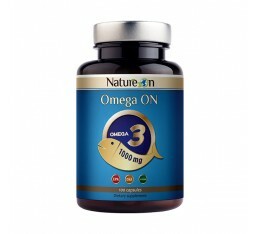 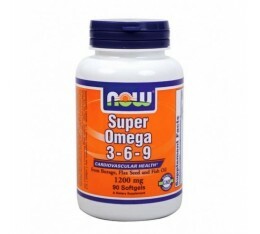 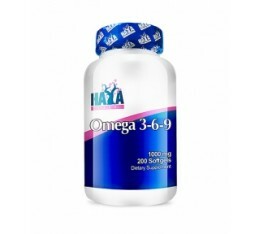 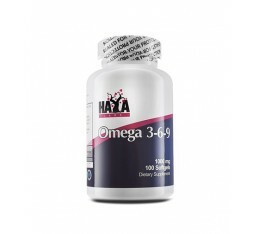 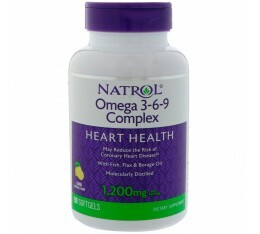 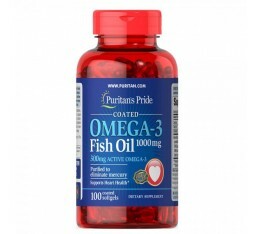 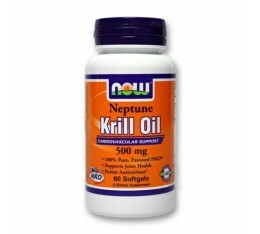 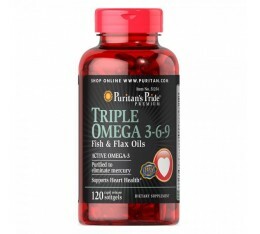 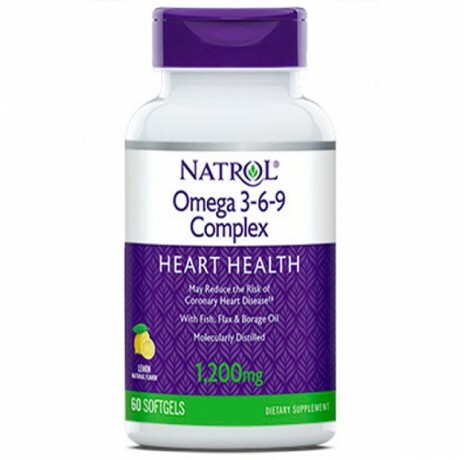 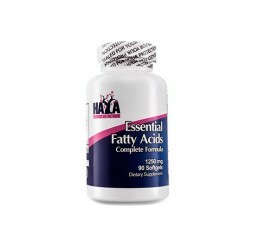 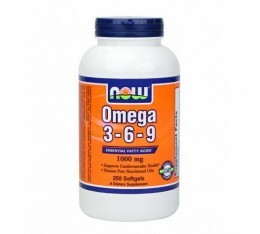 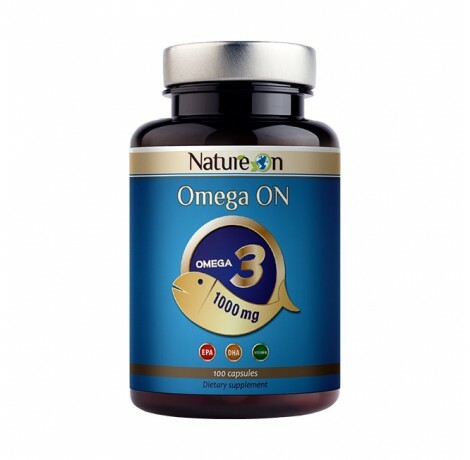 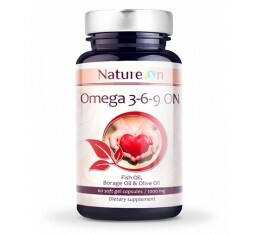 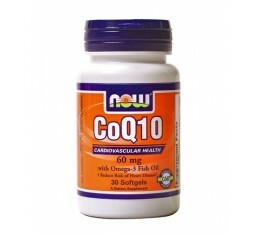 Nature ON - Omega 3-6-9 ON / 60 softgels. 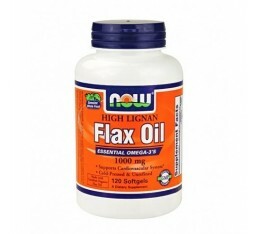 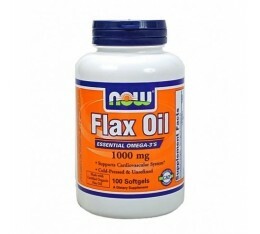 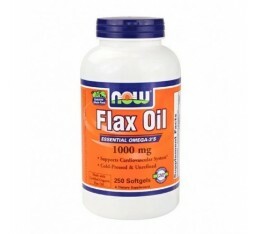 NOW - Flax Oil (High Lignan) 1000mg. 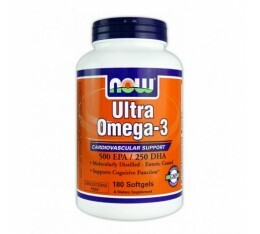 / 120 Softgels. 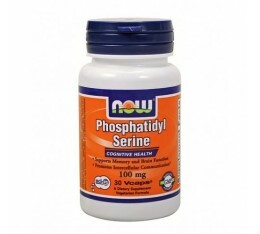 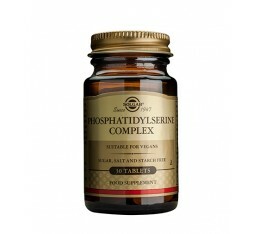 NOW - Phosphatidyl Serine 100mg. / 30 Caps.